day 4195 – 359/365. finally! star wars: the force awakens! 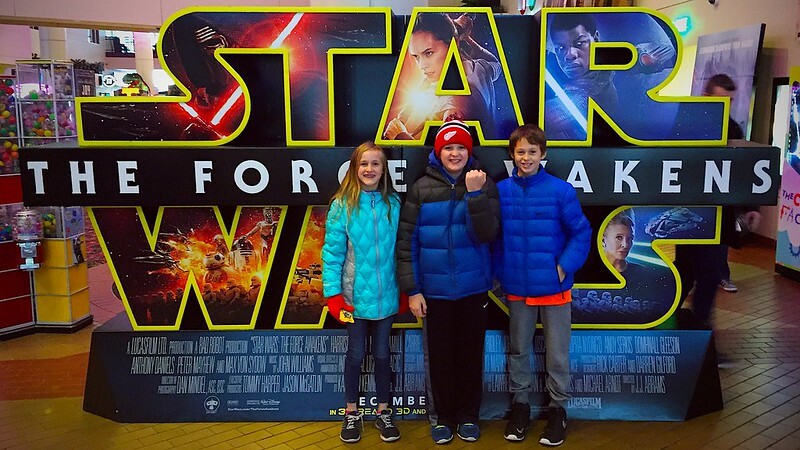 neither reserved sold out seats nor the threat of a 0.5” of freezing rain and 50mph winds could keep us from getting to see star wars: the force awakens in imax and 3D! 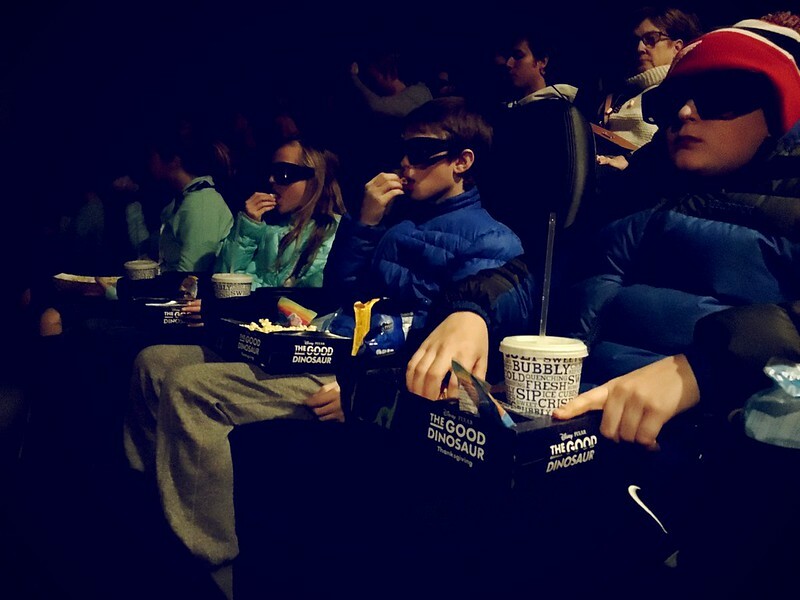 the kids loved the movie and the adults love the movie! totally worth seeing again. pretty iconic experience overall. i’m thinking if your an 11 year old ( or older! ) the character rey in particular is going to stick with you for a long time. my initial sense is that it’s probably better than “a new hope” and “return of the jedi” and on par with “the empire strikes back”. that said, i agree with pretty much every point in in this kottke.org summary of thoughts ( warning: spoilers! ), especially points 6 and 8.